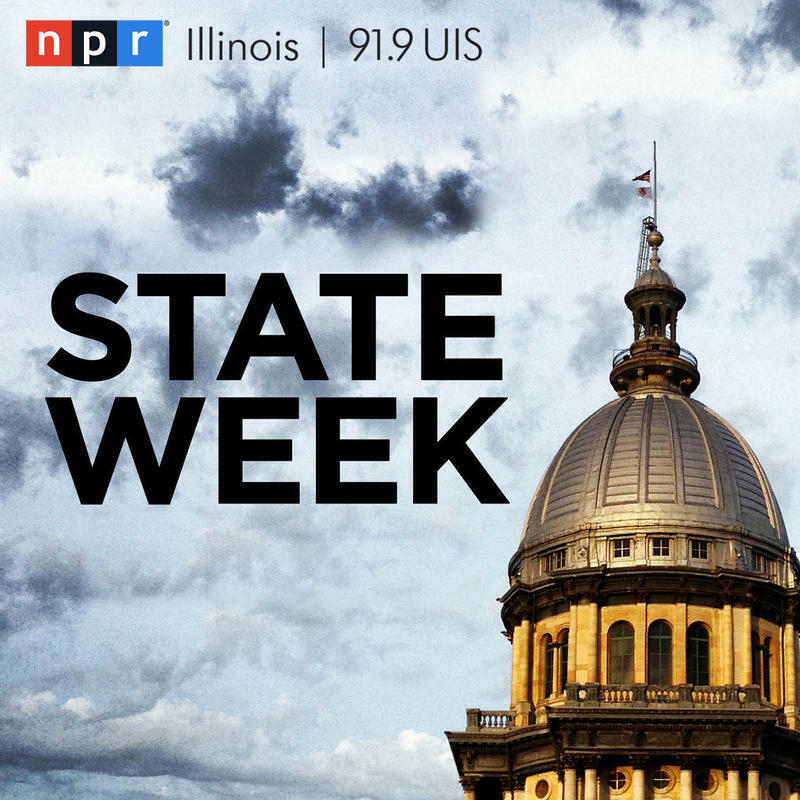 Meanwhile, House Speaker Michael Madigan reportedly has enough support to remain chairman of the Democratic Party of Illinois; a task force says it'll cost $278 million to really stop the recurring outbreaks of Legionnaires' Disease at the Illinois Veterans Home in Quincy; and President Trump’s trade war with China is hitting Illinois farmers, with Beijing imposing tariffs on two of our biggest agricultural products: soy and pork. Brian Mackey hosts with regular panelists Charlie Wheeler and Daisy Contreras, and guest Rick Pearson of the Chicago Tribune and WGN radio’s The Sunday spin. Illinois Gov. 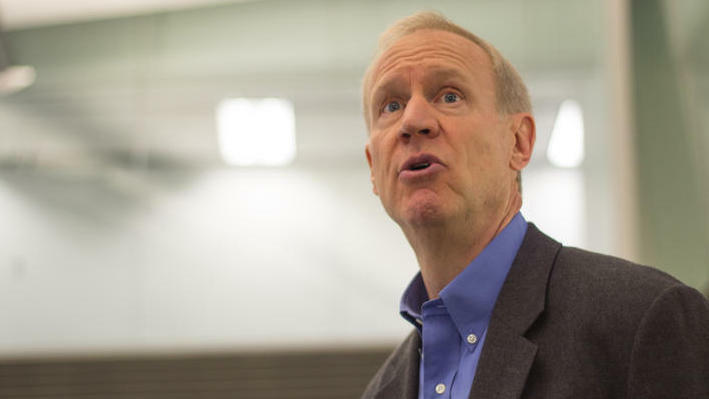 Bruce Rauner is expecting a new addition to his family: he and First Lady Diana Rauner are becoming first-time grandparents. 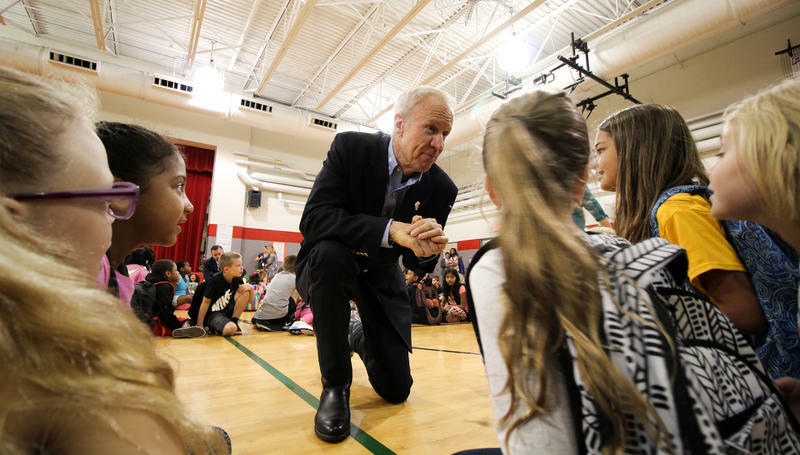 Rauner, 61, has six children, all grown, so this was bound to happen at some point. Still, the governor seemed caught off guard when reporters asked about it this week.